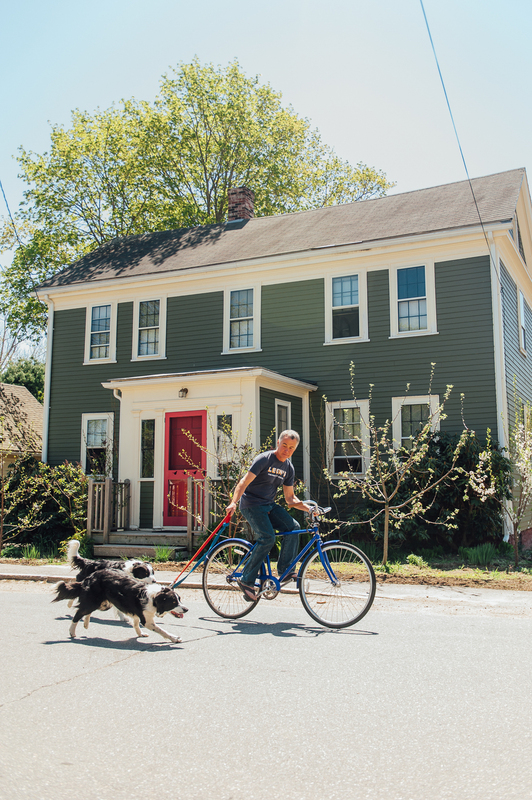 In May of 2015, I traveled up the coast of Maine on assignment for Down East Magazine. 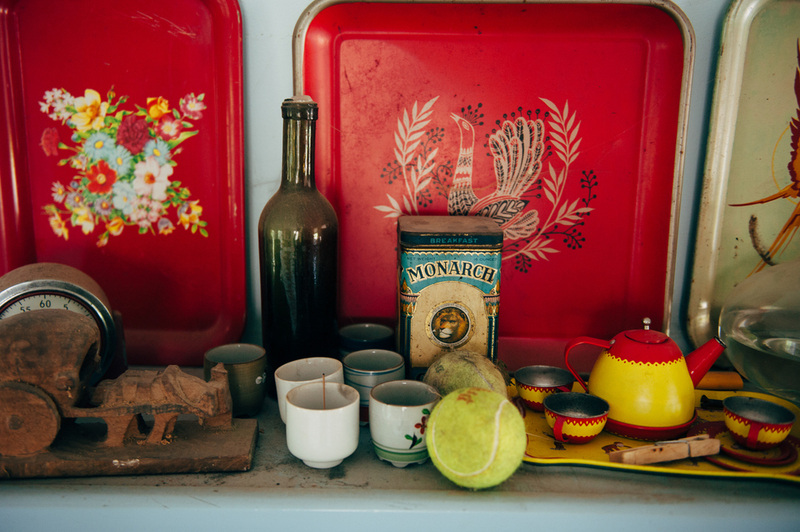 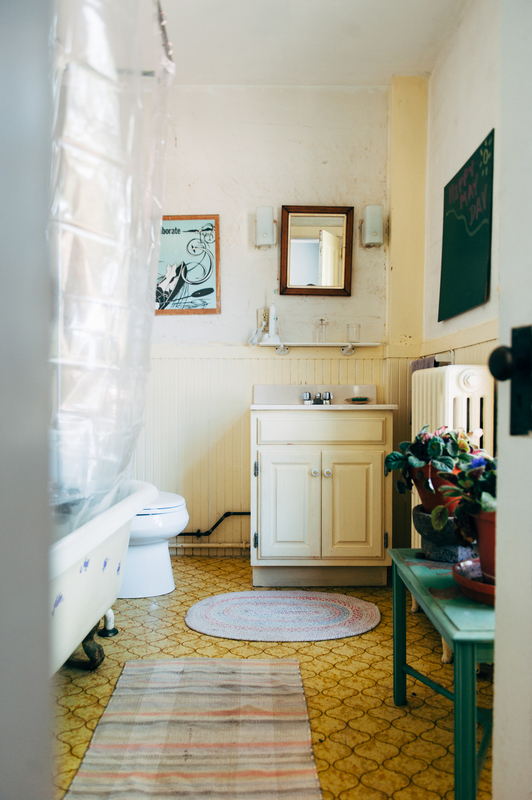 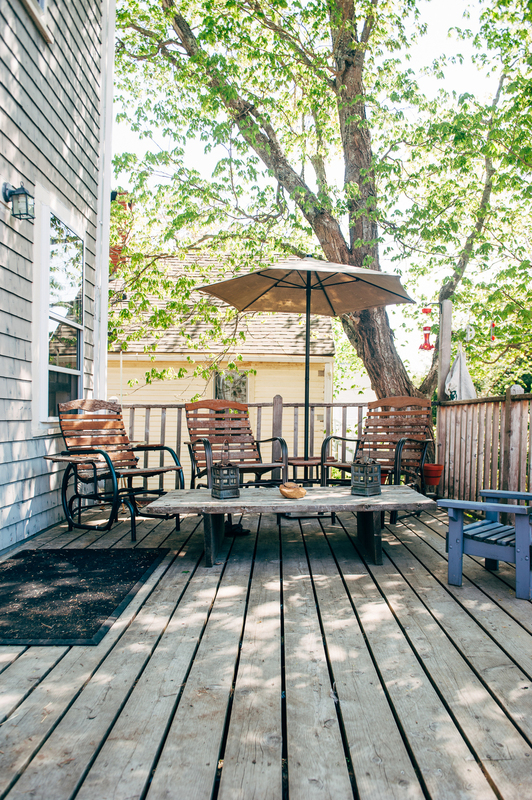 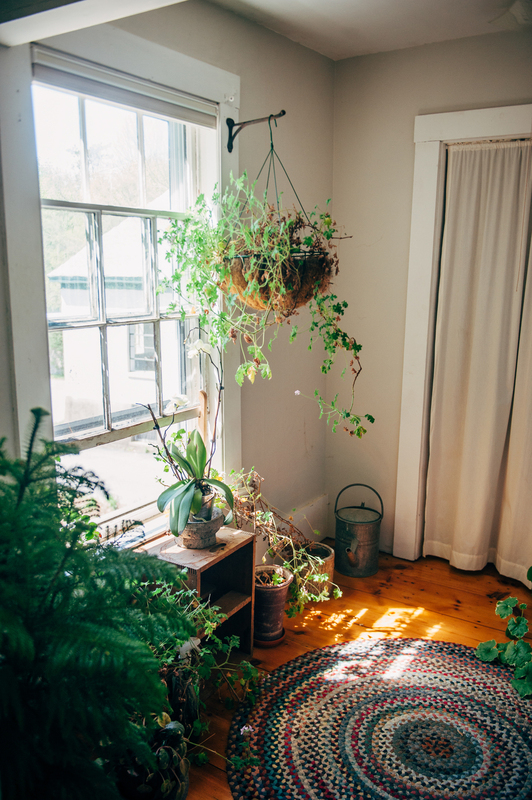 I met Sandy Vogel, owner of a stunning 1850's farmhouse right in the heart of Damariscotta. 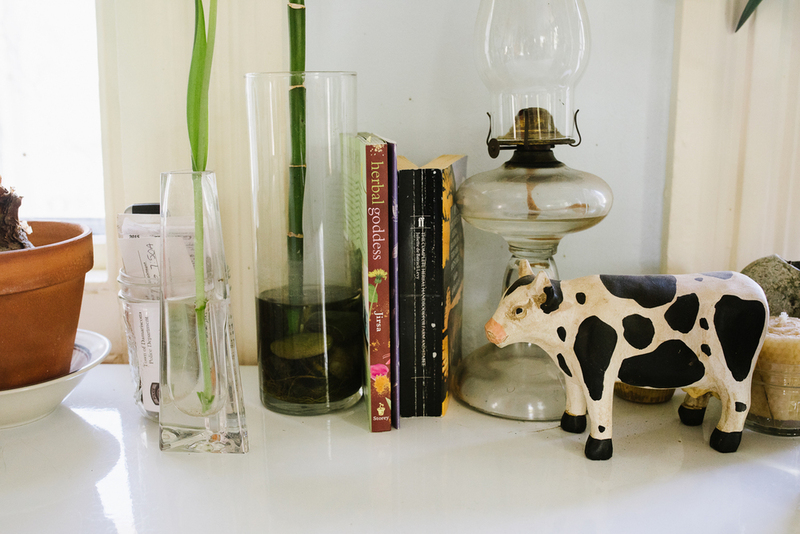 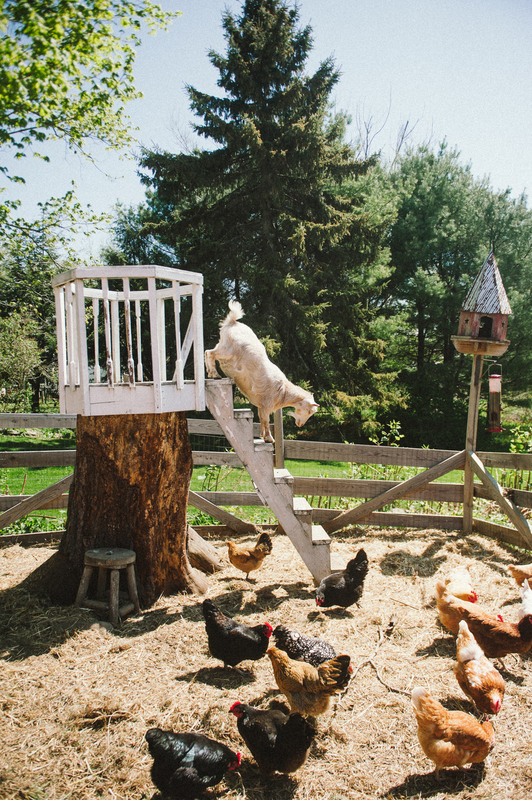 This house has so much character and I had a blast meeting his farm animals! 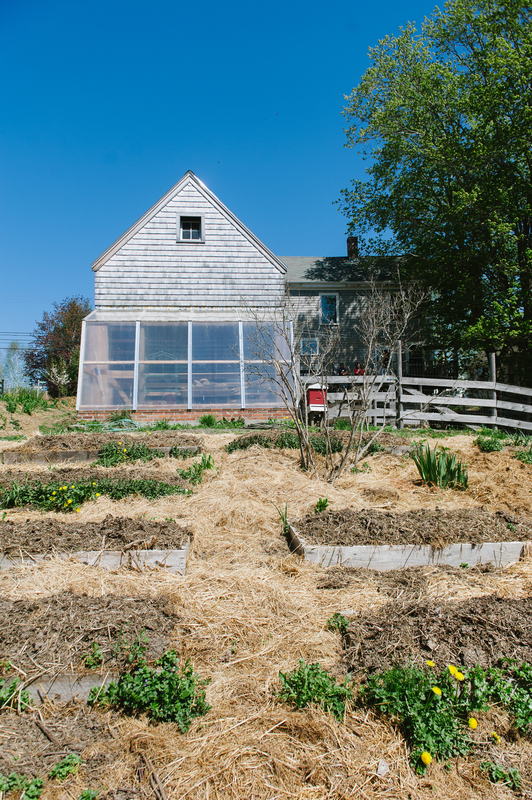 Online article: http://downeast.com/maine-homes-village-farm/ Photos featured in July 2015's issue.